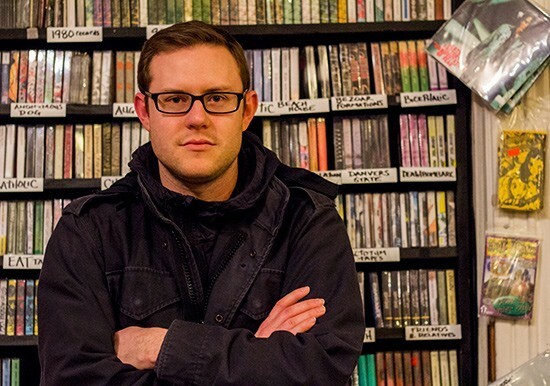 In addition to running the Close/Far Recordings tape label and performing noisescapes as NNN Cook, Nathan Cook has long helmed the Bruxism series of concerts. These monthly shows put a handful of experimental artists together, and after stints at the old Apop Records and Foam Coffee & Beer, the series has found a home at the Tap Room. This month’s set features the return of one of synthesist Joe Raglani’s alter-egos, the krautrock-leaning Temporal Marauder, alongside long-time Riverfront Times contributor Joe Hess and Paper Kite. Birthday Party: December marks the 24th iteration of Bruxism — that’s two years’ and about 80 artists’ of shows. Go wish Cook and his creation a happy second birthday. 9 p.m. Thursday, December 29. The Schlafly Tap Room, 2100 Locust Street. Free. 314-241-2337.